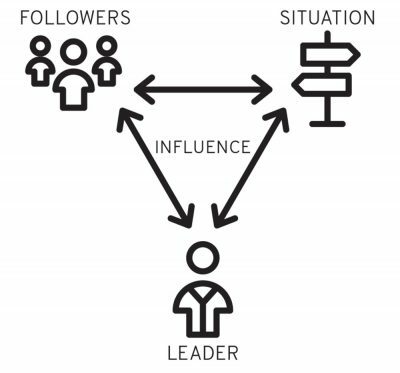 A great way to learn leadership is by observing other leaders with a special focus on the three basal elements of every leadership interaction: the leader, the followers, and the situation. The research behind The Top 10 Leadership Conversations in the Bible is available in our searchable database. You can learn more about the macro context/situation by exploring the four Leadership Eras below. Want to go deeper with a leadership conversation? Download our 6 question study guide as a Word Document or PDF. The Patriarchal Leadership Era is characterized by family leadership, often with multigenerational families or clans. Abraham, Isaac and Jacob are the primary patriarchs of Israel, but this era stretches back to include other leaders in the book of Genesis. The National Leadership Era includes pre-kingdom and kingdom components, from the time of the exodus through the time of the judges and into the establishment of Israel’s monarchy. The Transitional Leadership Era stretches from the exile of Judah in Babylon through its return to Jerusalem. This era is characterized by strong leadership operating within or in subordination to pagan structures, both Babylonian and Persian. The Spiritual Leadership Era encompasses pre-church and church components. The ministry of Jesus and the selection and development of the disciples dominate the pre-church component. The church component traces the expansion of the gospel beyond a Jewish context, characterized by new and loose structures that bypass the Jewish establishment.